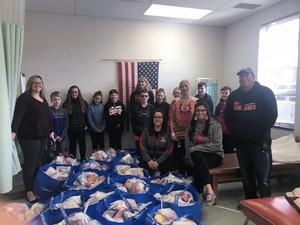 On Thursday, April 4th, the Fifth and Sixth Grade Principal’s Leadership Committee helped pick up and deliver backpacks for the CHOP backpack program. Students did an amazing job helping with the deliveries. We thank these young Black Knights for their help. The Towanda Area School District Board of Education will meet on Monday, April 15, 2019, at 7:00 PM, in the Towanda Elementary School Board Room. This will be a Regular Session for general purposes. 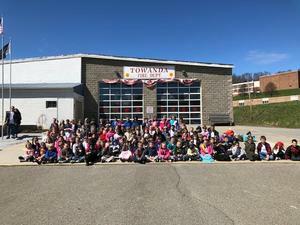 The Towanda Area School District Board of Education will meet for a Work Session for general purposes on Monday, April 8, 2019, at 7:00 PM in the board room of the Towanda Elementary School.